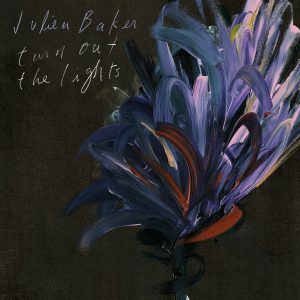 Released with perfect timing for the onset of those frozen and lonely months, Julien Baker’s Turn Out the Lights is a warm mug of deeply personal reflections, held close in hands wrapped with svelte layers of tactile instrumentation. You can feel the bite against your cheeks on tracks like “Shadowboxing” and “Sour Breath,” and hear the wind whistling through the cracks in the window on “Over” and “Hurt Less.” Every moment on this album serves to blockade against the cold. There are no icy missteps on Turn Out the Lights, Baker has planned and calculated every move. The result is an 11-track opus, a complete masterwork of quiet and patience, and a fantastic release that begs repeated listens throughout the dead of winter. Next story How do you get around?